We are honored to service the beautiful Lake Tahoe region. 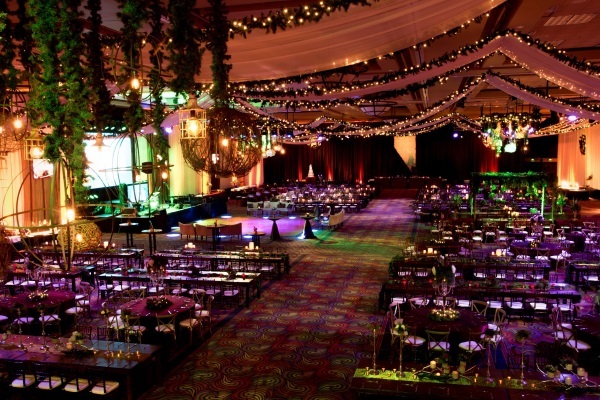 We believe this magical place truly impresses itself into the beauty and integrity of each event we take on. 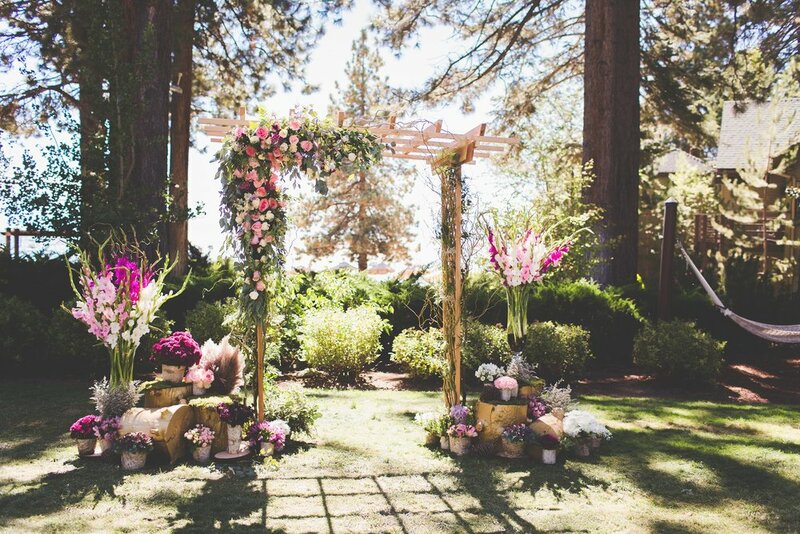 Our company has been producing event decor for the past 9 years here in Northern California and Northern Nevada. Our reclaimed wood furniture and decor adds a touch of character to your event unmatched by the standard rentals typically available. We specialize in bars, lounge furniture, lawn games, serving tables, sweetheart and cake tables, benches, log rounds and much more! 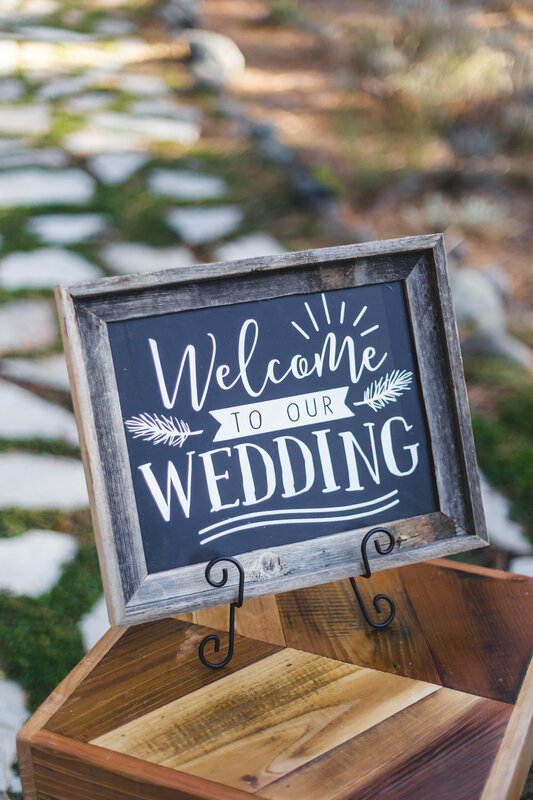 Allow us to put our rustic touch on your wedding or event with our one-of-a-kind pieces. Now serving all around Lake Tahoe, Truckee, Reno, Sparks, Sacramento, and beyond. After coordinating more than 2,500 events since 2008, Red Carpet Events & Design is more than just an event planning company: we bring ideas to life. We are northern Nevada and Tahoe’s premier event production group. Our clients approach us with a variety of ideas, goals, and needs and we take those objectives and fill in all the elements to take an idea from a conversation to a fully conceptualized, detailed, and finished experience. From intimate social occasions-including weddings, mitzvahs,and private parties- to high profile corporate and destination management programs, we work on events of all sizes and pride ourselves on finding creative solutions for our clients visions.